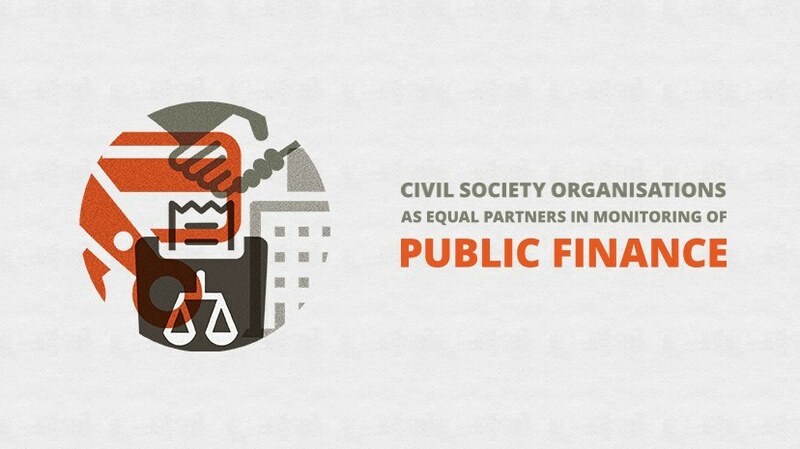 The Balkan Investigative Reporting Network, in the framework of Balkan Monitoring Public Finance Project, has announced a public call for the submission of project proposals within the European Commission’s Civil Society Facility and Media Programme 2014-2015: Support to Regional Thematic Networks of Civil Society Organisations, ‘CSOs as Equal Partners in Monitoring Public Finances’. Empower the CSOs to strengthen their knowledge in the area of public finance, monitor public finance, provide policy proposals and participate in policy processes, raise public awareness, facilitate discussion with political actors and other relevant stakeholders, communicate and advocate for better accountability and transparency in the area of public finance. Support media to communicate and inform the public on the issues or policy processes related to public finance. Encourage experts to conduct research and baseline studies on specific topics related to public finance. Create cooperation platforms or support networking among stakeholders to create transparent and accountable policy and decision-making processes in the area of public finances. The call for proposals focuses on four general topics of public finances including public debt, public-private partnerships, tax justice and public infrastructure, transparency, rule of law, good governance, anti-corruption, economic growth, including citizens and CSOs in the budgeting process, public finance education and the monitoring and oversight of public institutions and tax reforms. Funds will be allocated to those civil society organisations whose projects contribute to resolving one or more of the above priorities and meet quality criteria and other conditions. Relevant information as well as an electronic version of the application package can be obtained from: http://wings-of-hope.ba/balkan-monitoring-public-finance/ public-call-for-csosngos-inthe-field-of-public-finances. Applicants can submit their applications in Albanian, Serbian and English. The deadline for submitting applications is November 1 at noon.